Turkish government has pursued an aggressive policy to silence its perceived enemies in at least 46 countries across four continents, as part of its post-coup crackdown, a Foreign Affairs article noted Monday. 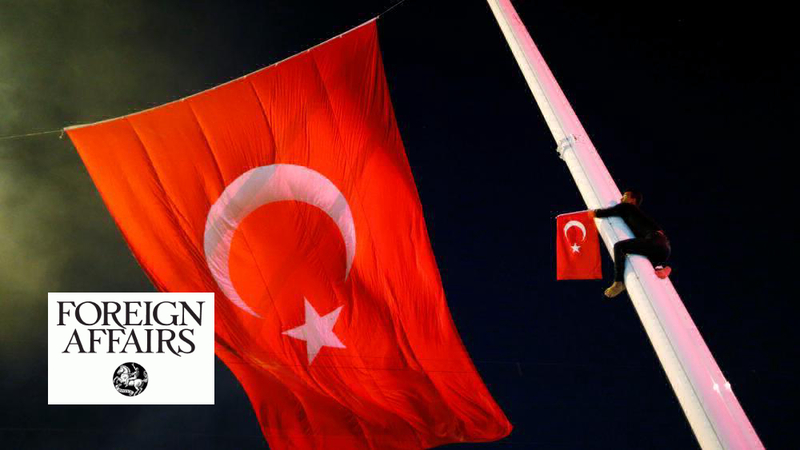 Turkish government has been hunting its opponents abroad, particularly the supporters of the Gulen movement since before and after the failed putsch on July 15, 2016, the article said adding that government’s alleged enemies were targeted at least in 46 countries. Turkish government accuses the movement of masterminding the 2016 failed coup while the latter denies involvement. More than 150,000 has passed through police custody while over a one third of those were remanded in prison over Gulen links in Turkey. More than 3,000 schools, dormitories and universities were shuttered while over 1,000 companies were seized at home. While the article presents an in-depth insight into the chronological relations between the movement and Turkey’s governments in the recent history, it says the President Recep Tayyip Erdogan’s government labelled the group as a terrorist organization before waging an all-out war against it.